Stream Ryuichi Sakamoto's 'BTTB (20th Anniversary Edition)' Now The composer and multi-instrumentalist's newly reissued 14th album is an intimate collection of brief solo piano compositions, first released in Japan in 1998 and hard to find since. 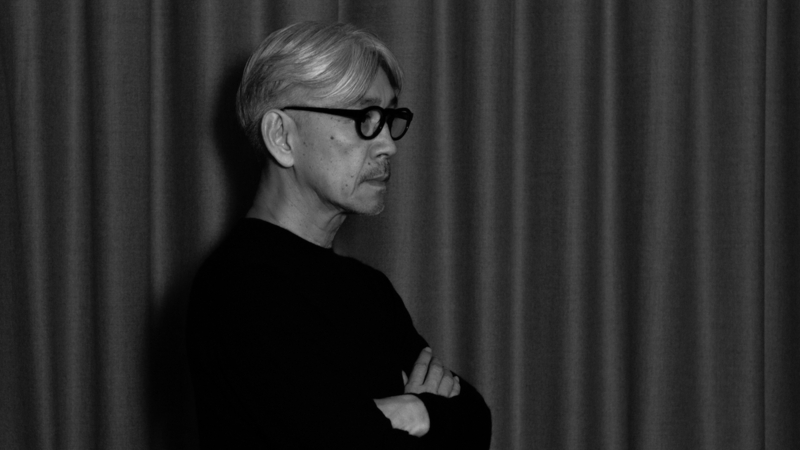 Ryuichi Sakamoto's BTTB (20th Anniversary Edition) comes out March 1 via Milan Records. 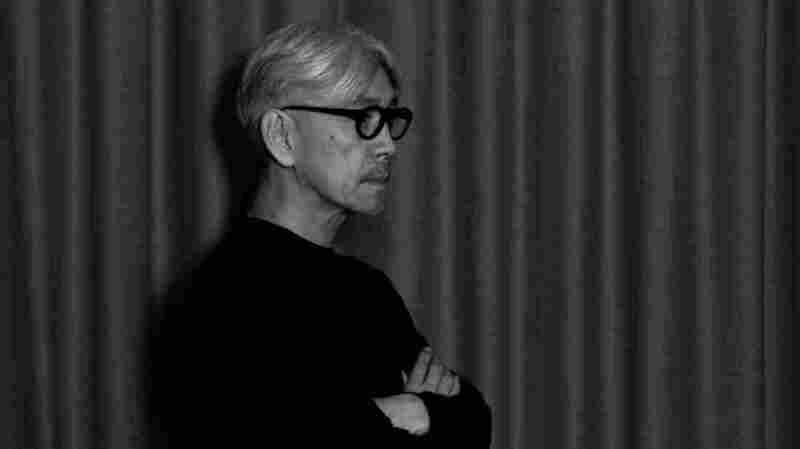 If you listen closely to "opus," the first song from Ryuichi Sakamoto's BTTB, it's possible to come away with a clear sense of the artist's creative bedrock; to hear a quiet heart beating and a deeply sensitive mind dreaming. It opens abruptly, a loose and plaintive waltz through the afternoon rain that pivots twice into the hopeful, idyllic refrain that also, whisperingly, closes it. Its influences are identifiable enough — classical (Erik Satie in particular) and jazz (and Japan's particular melodic inflection of it), with piercing, impressionistic notes that bisect its tranquility. It couldn't be anyone but Sakamoto. BTTB — "back to the basics" — was the composer's 14th studio album, an intimate collection of brief solo piano compositions that was first released in Japan in 1998. At the time he released the placid suite, Sakamoto was a long-established luminary, an immensely prolific and celebrated musician who'd won a BAFTA for his score to Merry Christmas, Mr. Lawrence (in which he also co-starred, along with David Bowie), an Oscar for his score to The Last Emperor and a Golden Globe for his score to The Sheltering Sky. Prior to that, he'd formed the deeply influential trio Yellow Magic Orchestra in the late '70s alongside Haruomi Hosono and Yukihiro Takahashi. In the liner notes that accompany BTTB's reissue, novelist and music obsessive Haruki Murakami writes that he listens to the album alone, during his early-morning routine, while preparing to work. It's hard, having heard BTTB and read Murakami's ruminative deployment of it, to imagine the record accompanying any other scene. The standouts among BTTB's 18 tracks — "lorenz and watson," "chanson," "aqua" and "reversing" in particular — all pensively saunter and toy with negative space as pronounced as any of the piano's notes, with the distinct feeling of a master in a mode of deep play with his first instrument. Elsewhere, Sakamoto's experimental urges are irrepressible: "do bacteria sleep?" is a trippy, synthy jaw-harp excursion, while "uetax" is a composition written in prayerful water. The Yellow Magic Orchestra song "tong poo" is reinterpreted, shifting from a bass-heavy montage of wacky synth work into a frenetic, virtuosic performance. Considering BTTB in the context of Sakamoto's previous album, a torrential orchestral suite compiled under the name Discord in 1997, is maybe helpful in understanding the dramatic serenity of its follow-up. With Discord — which is unavailable digitally — Sakamoto channeled his deep distress over Africa's dire sociopolitical climate into four movements: "Grief," "Anger," "Prayer" and "Salvation." It's clear that Sakamoto put all of his emotional and creative energy into crafting Discord's dense, impassioned compositions; having completed it, the magnetic pull of a silent room and a single piano seems self-evident. 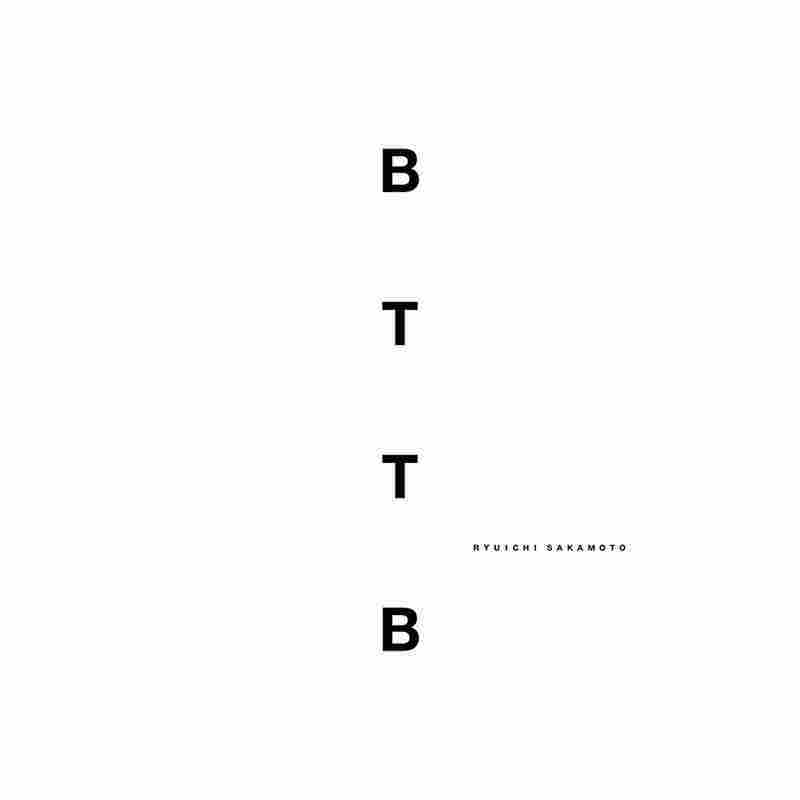 Even BTTB's song lengths, which generally hover around four minutes, illustrate a desire to reorient, experiment and rediscover. Or maybe, instead of any artistic exhaustion, the album's approach was intended more to capitalize on a piece of music called "energy flow," of which he composed 30 seconds for a commercial before it became an unlikely chart success, leading him to extend its run time to 4:33 on BTTB. The truth is probably somewhere in between. "Some people think I'm film composer, some think I'm poppy musician, some think I'm avant-garde. Probably I have all inside," the maestro told SF Gate in 1997. On BTTB, he synthesized them all.